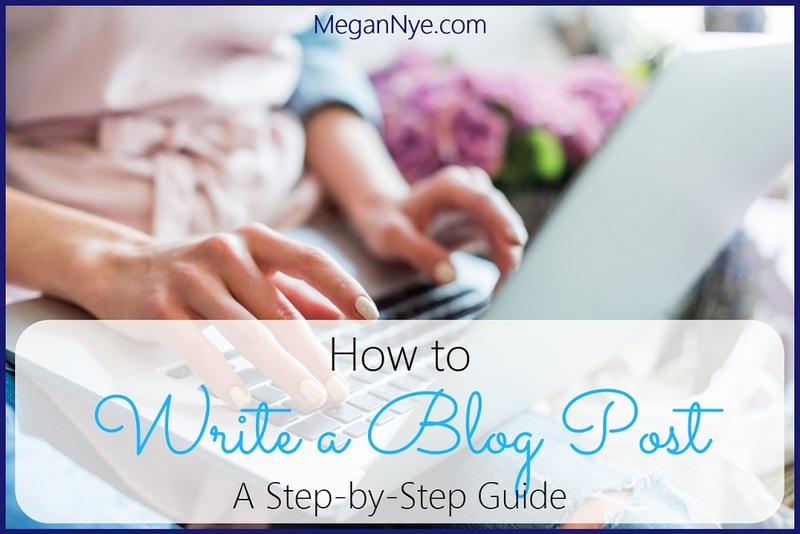 How do you write a blog post? How do you get it from concept to published, promoted piece? Here’s my 30-step process for getting your ideas in front of the world! Step 1: Whip up an idea for the blog post. Generate your own idea or select a ready-to-go concept. Step 3: Create an outline. Sift through your research, see how it aligns with your overall concept, and put the pieces in place. Step 4: Flesh it out. Don’t start at the beginning. (The introduction and conclusion are tough to write when you don’t have the article already done!) 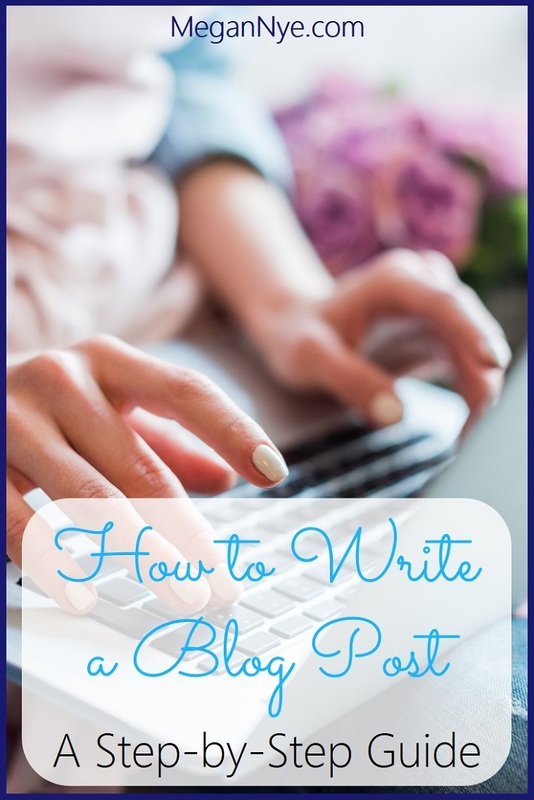 Instead, write the main body of the blog post — the part that falls under each of your subheadings. Step 5: Insert relevant links. 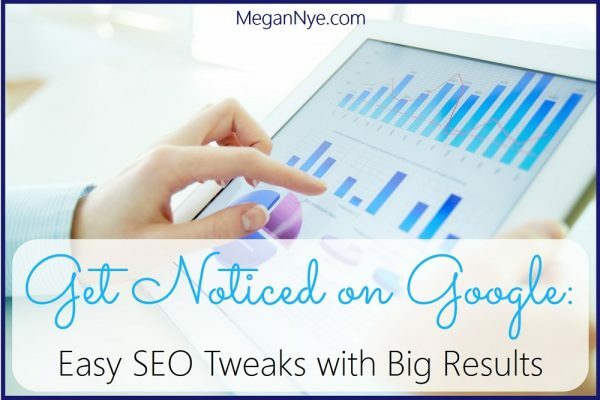 Create internal links to allow your readers to find related information on your site. Plus, link externally to cite your sources and point your audience to important tools or additional reading. Step 6: Create your bookends. Write the introduction, the conclusion, and the call to action. Step 7: Spend some time on your title. 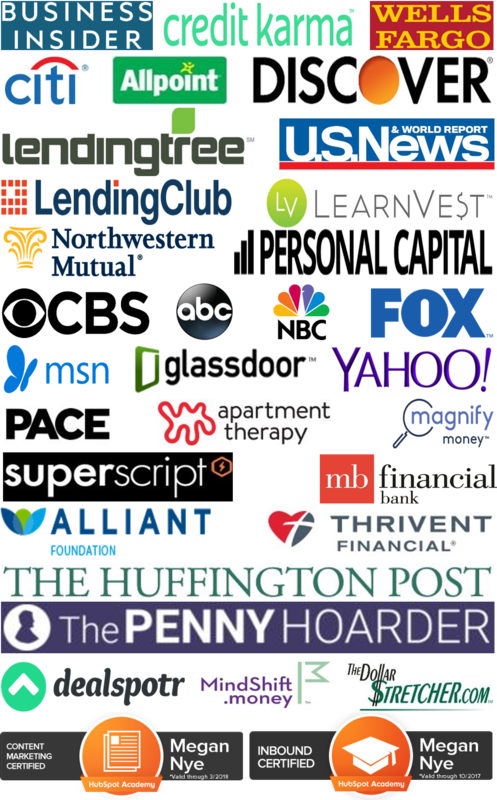 Create a clickable, SEO-friendly headline. Step 8: Pick a date. Choose the date you plan to publish your piece. Step 9: Make your readers click through. If your blog shows just a portion of your post followed by a “Read More!” button, it’s up to you to add the “read more” functionality. Pop it into your post with the handy button in WordPress. Step 10: Add your post to a series. Starting or continuing a blog post series? 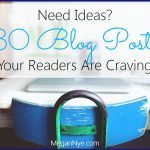 Use a plugin to create your series and gather all of the posts into it. Step 11: Add necessary notes to the top of your post. Want to point readers to the last post in your series? 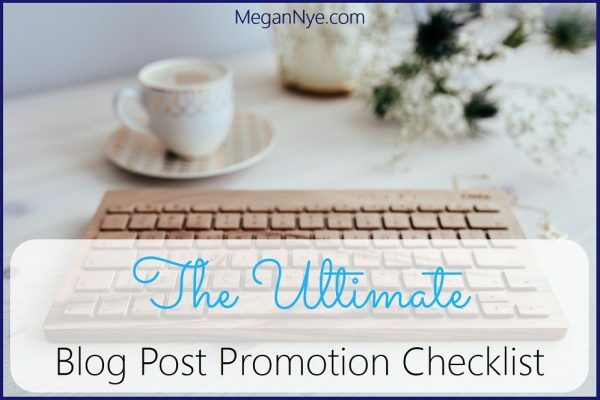 Need to disclose a sponsorship or the fact that your post includes affiliate links? (Disclosure isn’t optional!) Take care of that at the top of your blog post. Step 12: Categorize & tag. Choose (and create, if necessary) the appropriate categories and tags for your post. Step 13: Put your key phrase into the Yoast Plugin. Be sure you’ve done your keyword research in choosing a key phrase. Step 14: Enter a meta description in the Yoast plugin. 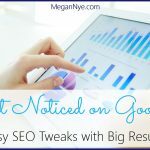 That description will appear in Google’s search results under your blog post title. Step 15: Define your excerpt. Step 16: Check your Yoast plugin results. See what Yoast is flagging, and fix it! Step 17: Edit the text for your auto-poster. Got a plugin that automatically posts your new post to social media sites? Make sure the text that’ll be posted is appropriate to your post. Step 18: Add an opt-in or content upgrade. 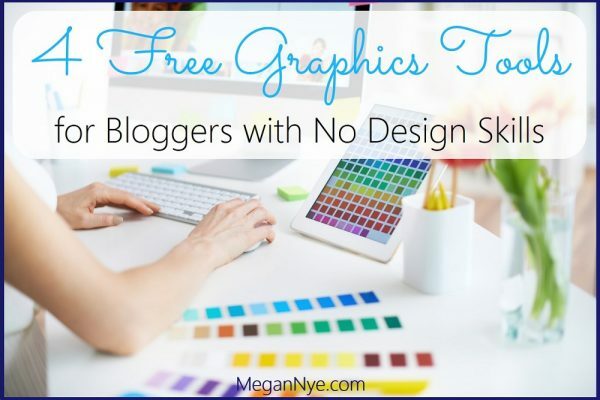 If you have a freebie for readers of your post, be sure to pop it into your blog post! Step 19: Customize your “related reading” posts. Step 20: Find your images. 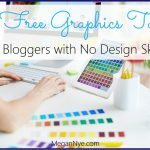 Find an image for your title & social media images. Plus, find images to flesh out the interior of your post. Step 21: Edit your images. No need for pricey software. Choose an easy, free, and awesome editor to resize, crop, and spiff up your images. Step 22: Create title images and social media images. Include a text overlay, your logo or company name, branding elements, and more with that easy editor. Be sure that your images are appropriately sized for each social media channel. Step 23: Upload your images into WordPress. Add alt text, hyperlinks, captions, and citations to images as needed. Place your images in the appropriate places in your post. Resize and align as needed. Don’t forget to set your post’s featured image! Step 24: Upload your social media images. Get each one into your social media plugin. Step 25: Add text to your social media plugin. Include relevant, exciting descriptions that fit within the text limitations of Twitter, Facebook, Pinterest, LinkedIn, and more. Step 26: Consider a Click-to-Tweet box. 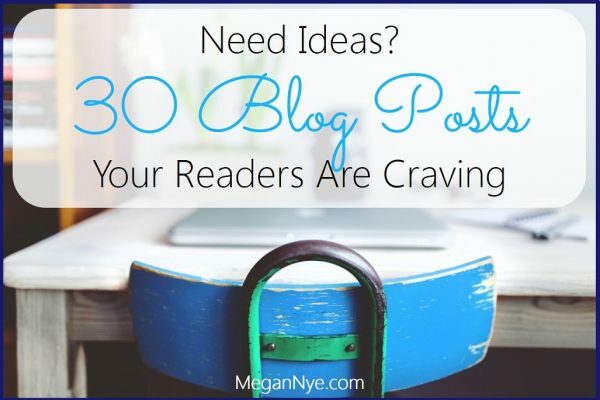 Got a super-shareable line in your blog post? Highlight it with a Click-to-Tweet box right in the middle of the post. Step 27: Check the preview. Use the WordPress post preview to make sure that everything looks good! Step 28: Edit your post. 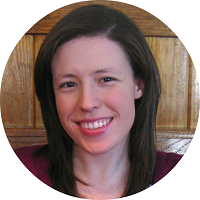 Try to edit your blog post at least one day after writing it with fresh eyes. Step 29: Click that big blue button! Publish or schedule your post. It’s done! Be sure to note the publication date on your calendar so you can promote it on that day. Step 30: Promote your post like crazy. 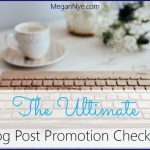 Check out my handy blog post promotion checklist! Thank you for this post, Meganne. To write a blog “some day” has been tempting me lately. I really appreciate your experience and suggestions, I look forward to where this takes me.